In the past few months I have been working hard on concepts and ideas for a cello double concerto for two inspiring cellists and friends Nick Shugaev and Willem Stam. 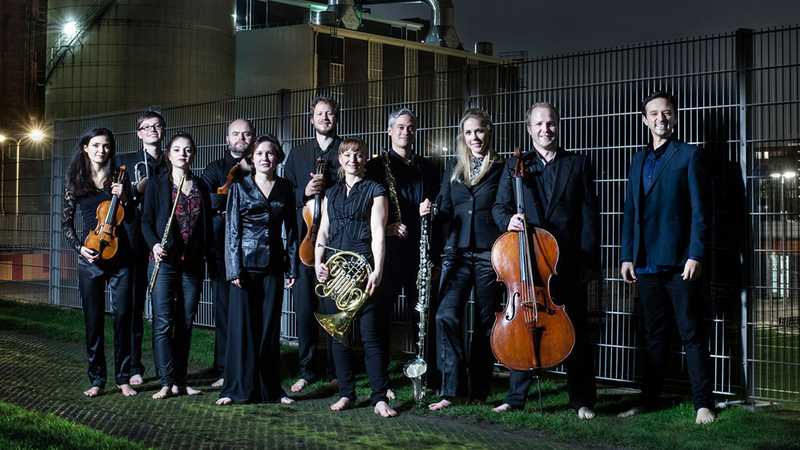 The ensemble playing with them is the New European Ensemble (I have been very joyfully working with them on my viola concerto for Emlyn Stam). The piece will be around 30 minutes and it will be written in one continuous movement / flow. Lots of different influences are appearing: ideas inspired by my musical friends Graeme Stephen and Tony Roe, the literature of Julio Cortázar, the artwork / concepts of William Kentridge, and most of all the personalities of Nick, Willem and the other players of the New European Ensemble. It will be very exciting to hear the piece live! Concerts will be programmed in The Netherlands, Switzerland and Russia in 2017.